Pope Francis has accepted the resignation from the College of Cardinals of Cardinal Theodore E. McCarrick, retired archbishop of Washington. 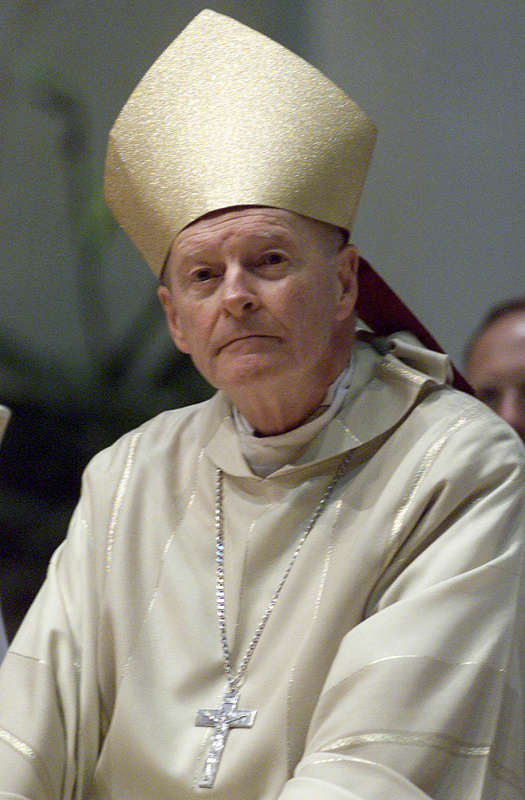 Archbishop McCarrick is pictured in a 2001 photo in Washington. VATICAN CITY — Pope Francis has accepted the resignation from the College of Cardinals of Cardinal Theodore E. McCarrick, retired archbishop of Washington, and has ordered him to maintain “a life of prayer and penance” until a canonical trial examines accusations that he sexually abused minors. “Pope Francis accepted his resignation from the cardinalate and has ordered his suspension from the exercise of any public ministry, together with the obligation to remain in a house yet to be indicated to him, for a life of prayer and penance until the accusations made against him are examined in a regular canonical trial,” according to the Vatican statement. In the weeks that followed the announcement, another man came forward claiming he was abused as a child by Archbishop McCarrick; several former seminarians have spoken out about being sexually harassed by the cardinal at a beach house he had. Although rare, withdrawal from the College of Cardinals in such circumstances isn’t unheard of. Just 10 days before then-Pope Benedict XVI retired in 2013, Scottish Cardinal Keith O’Brien announced he wouldn’t participate in the conclave to elect Pope Benedict’s successor because he didn’t want media focused on him instead of the election. A week after the conclave that elected Pope Francis, the Vatican announced the new pope accepted Cardinal O’Brien’s decision to renounce all “duties and privileges” associated with being a cardinal. He died March 19. With his resignation July 28 from the College of Cardinals, Archbishop McCarrick retains the title of archbishop. 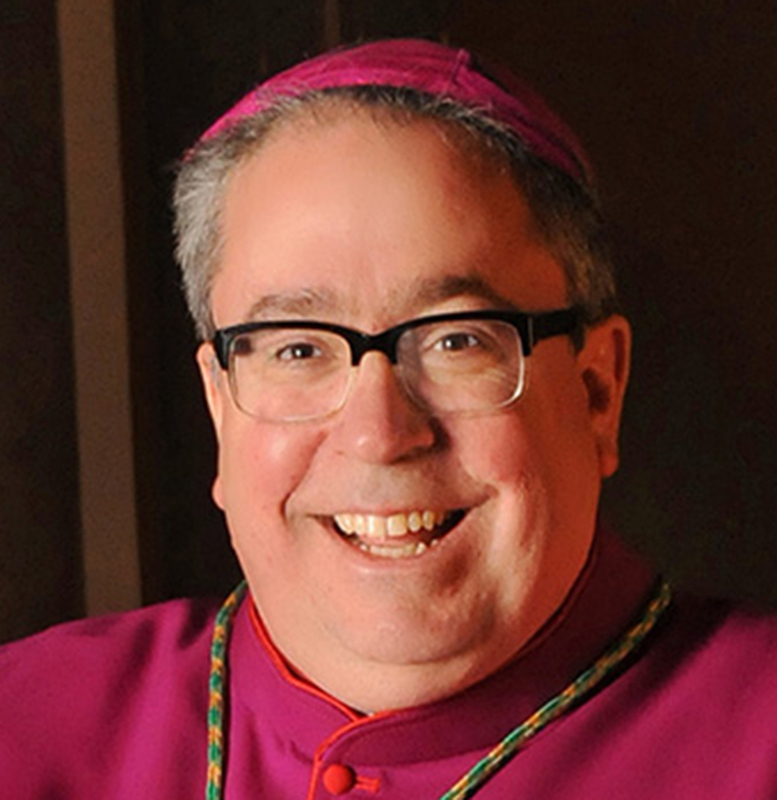 However, “his prompt reduction canonically to the laity should be strongly deliberated,” according to a July 28 statement by Bishop Michael F. Olson of Fort Worth, Texas. 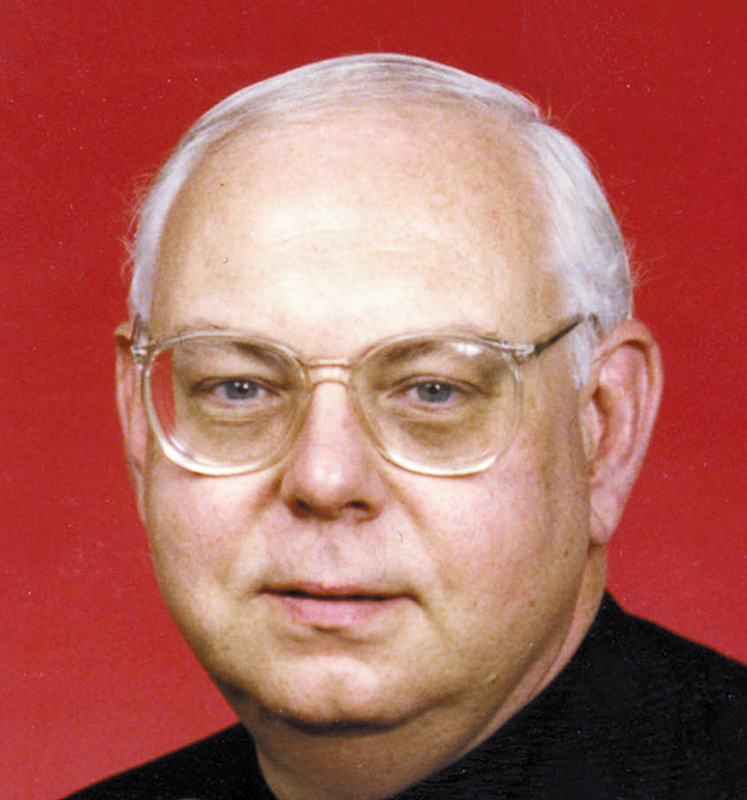 “The evil effects of these actions were multiplied by the fact that financial settlements were arranged with victims without transparency or restrictions on the former cardinal’s ministry,” Bishop Olson stated. “In negative terms, and as clearly and directly as I can repeat our Church teaching, it is a grave sin to be ‘sexually active’ outside of a real marriage covenant. 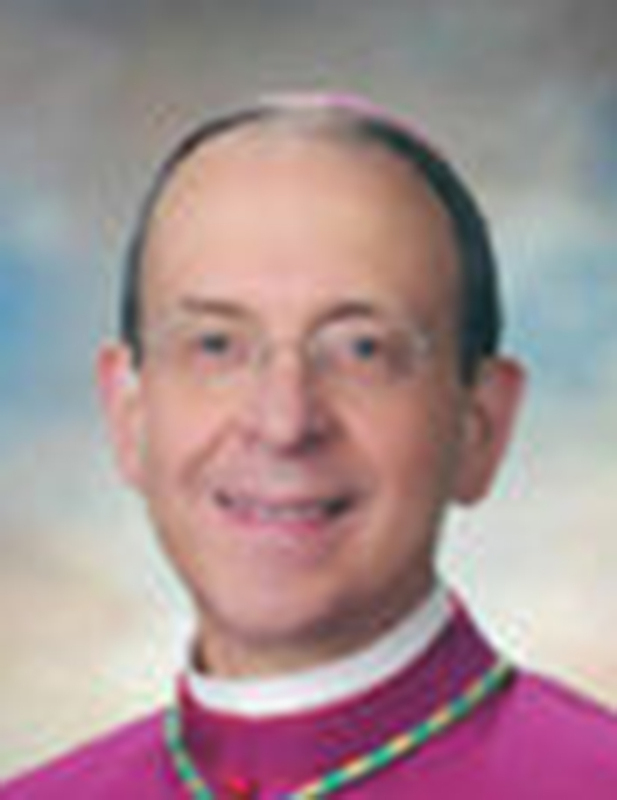 A cardinal is not excused from what a layperson or another member of the clergy is not,” Bishop Scharfenberger wrote. 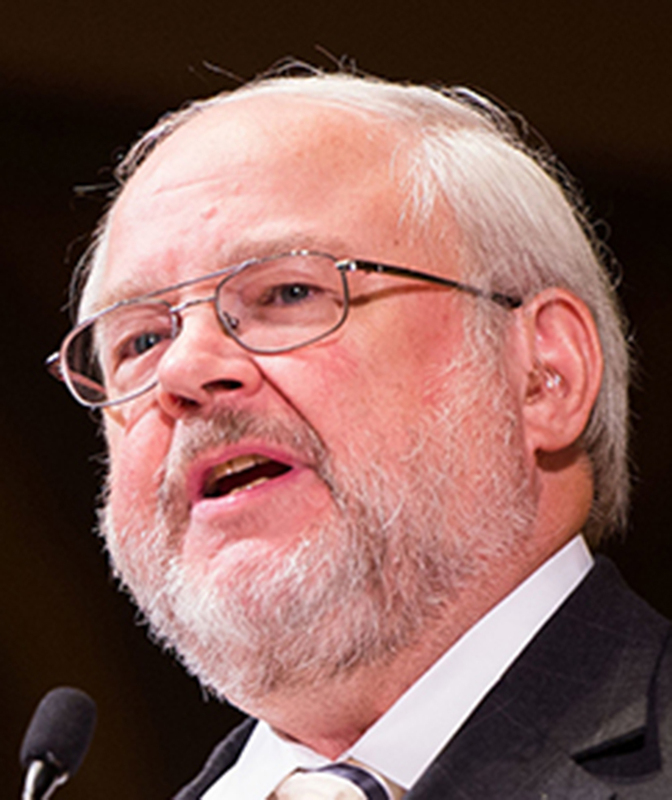 policy initiatives when Carr worked at USCCB headquarters in Washington. 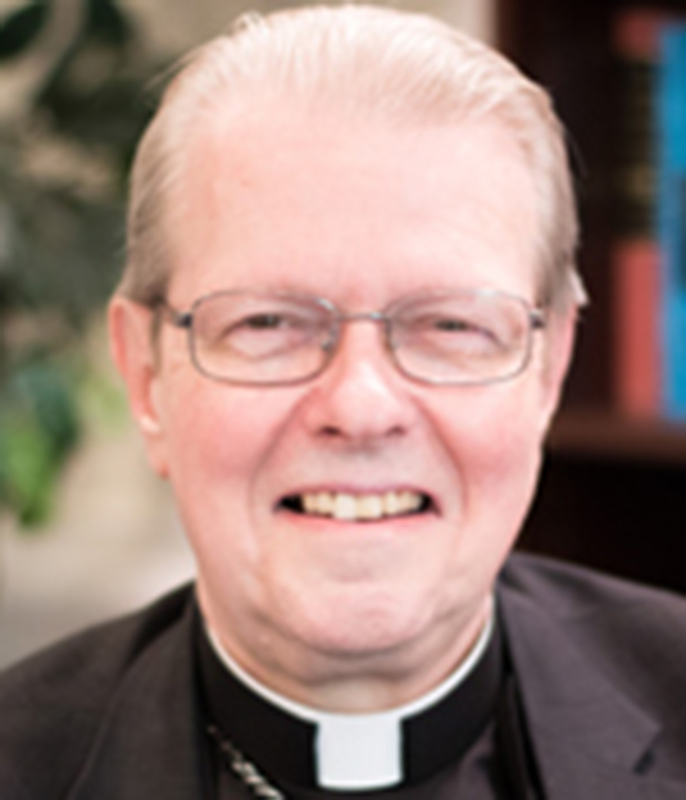 He added that he is tired of making the point that “sexual abuse is a vast problem in our culture” and not just limited to the clergy, because he is “assailed for concocting excuses.” “But I make it again,” he stated. “That we find ourselves in this place again is tragic and heart wrenching — for the victims; for their families and friends; for all Catholics; and for our neighbors whom we are called to serve in truth and love,” he wrote in a statement July 30.